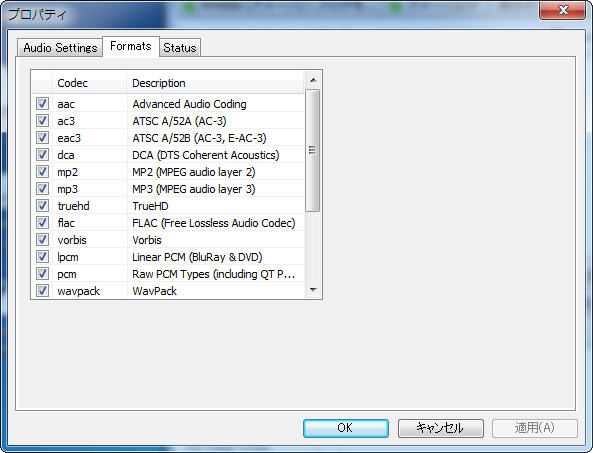 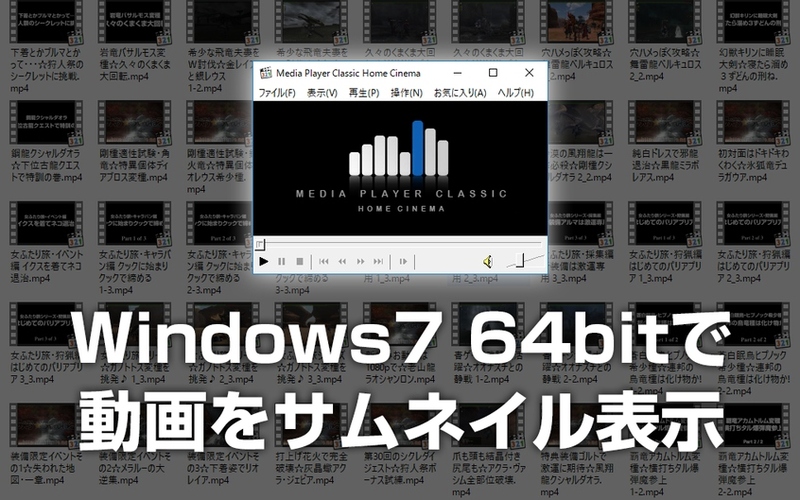 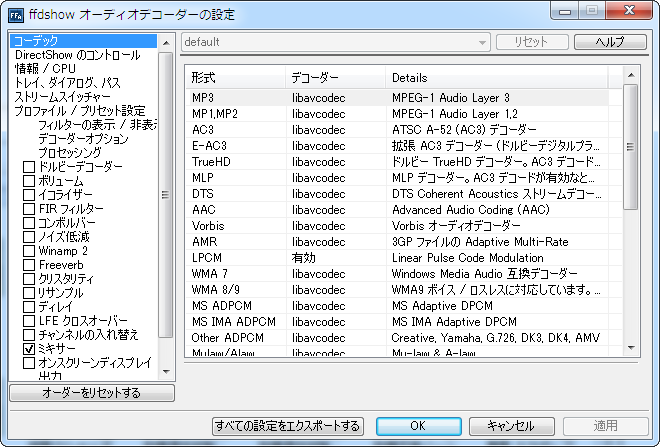 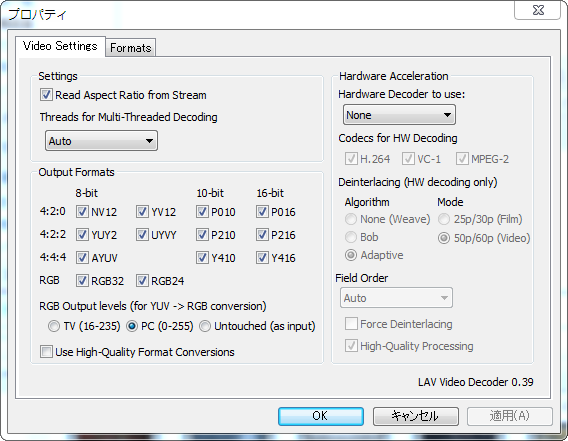 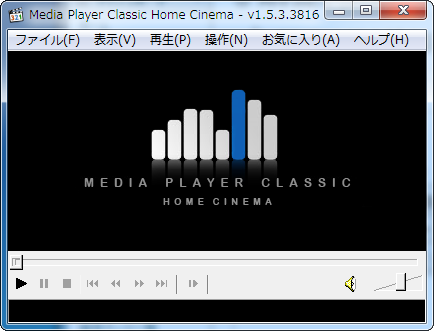 MPC-HC is an extremely light-weight, open source media player for Windows. 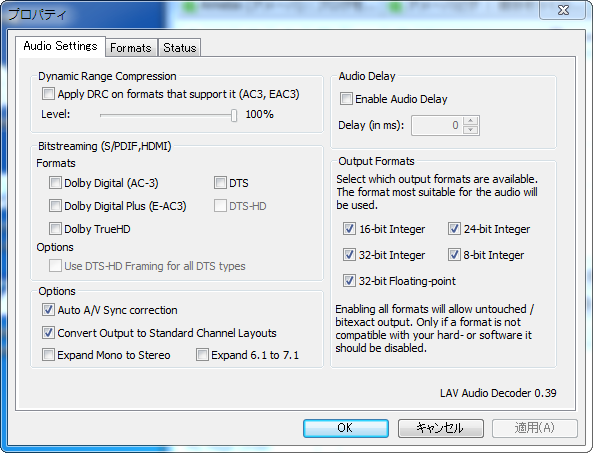 It supports all common video and audio file formats available for playback. 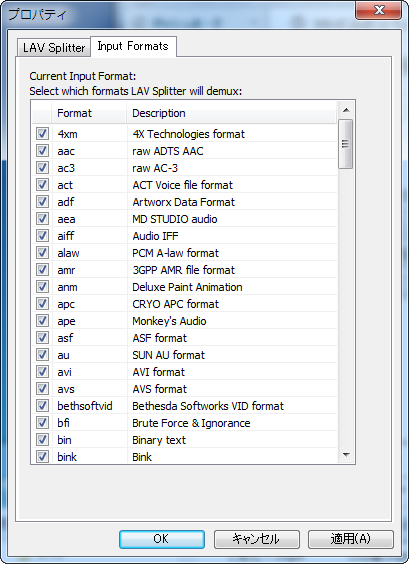 We are 100% spyware free, there are no advertisements or toolbars. 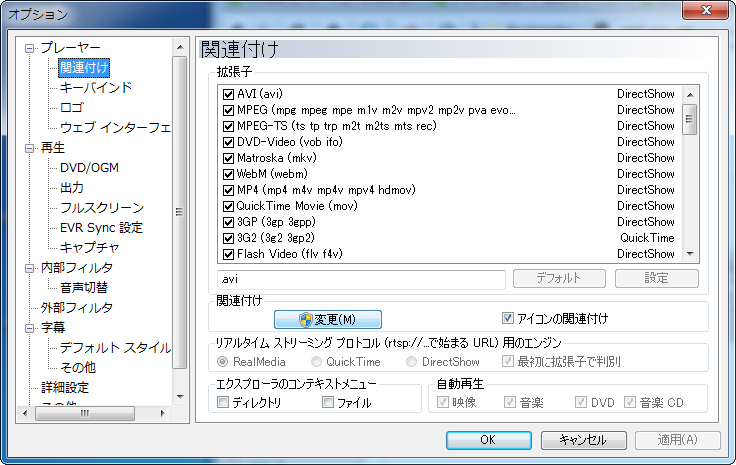 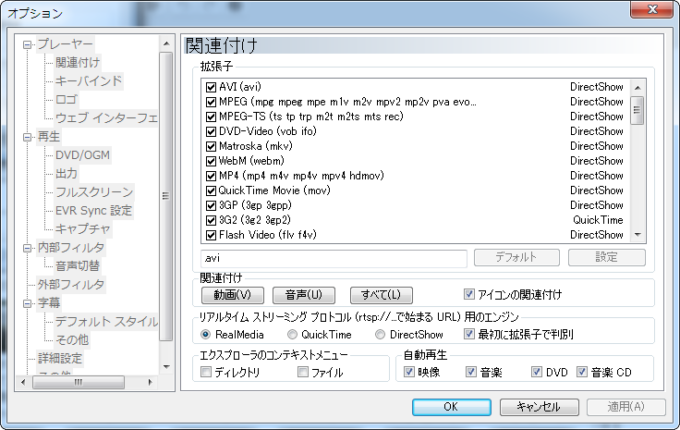 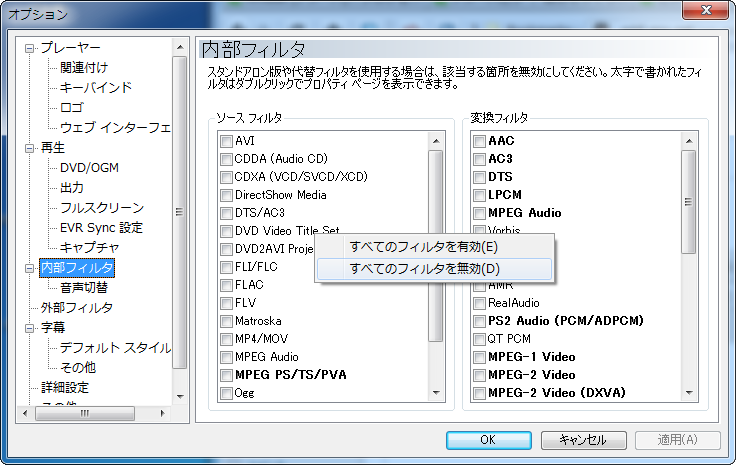 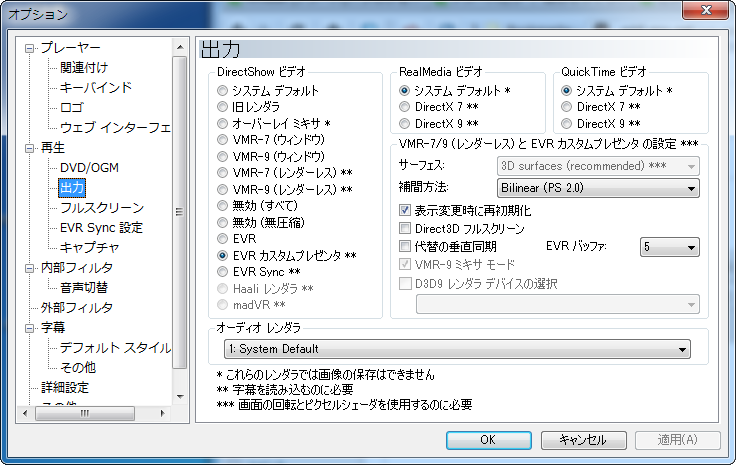 Icaros can provide Windows Explorer thumbnails, for essentially any video media format supported by FFmpeg, this includes popular filetypes such as: Mkv, Flv, Avi, Mp4, Mov, Rmvb, M2ts, Ogm etc.